Aaron Ramsey has addressed Arsenal fans for the first time, after his move to Juventus was confirmed. Ramsey had been in talks with Arsenal over a new deal, but the Gunners withdrew their offer in September. The 28-year-old midfielder has now agreed a four-year contract with the Serie A champions, which is reportedly worth £400,000 a week. “As you may have already heard, I have agreed a pre-contract with Juventus. 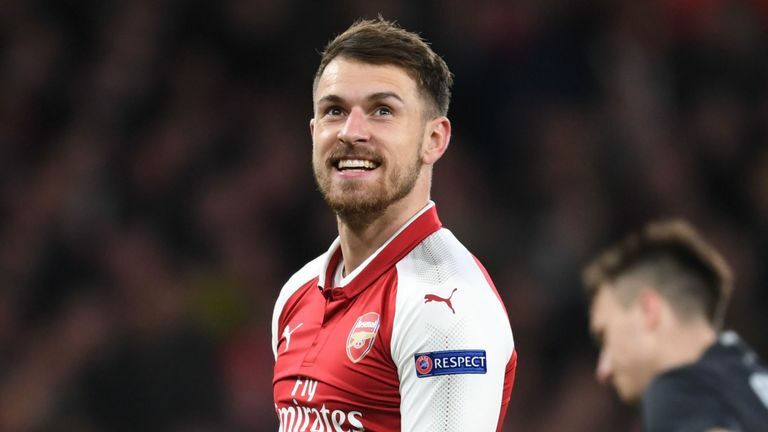 “I will continue to give the team 100% and hope to finish the season strongly, before heading on to my next chapter in Turin,” Ramsey posted across his social media pages.